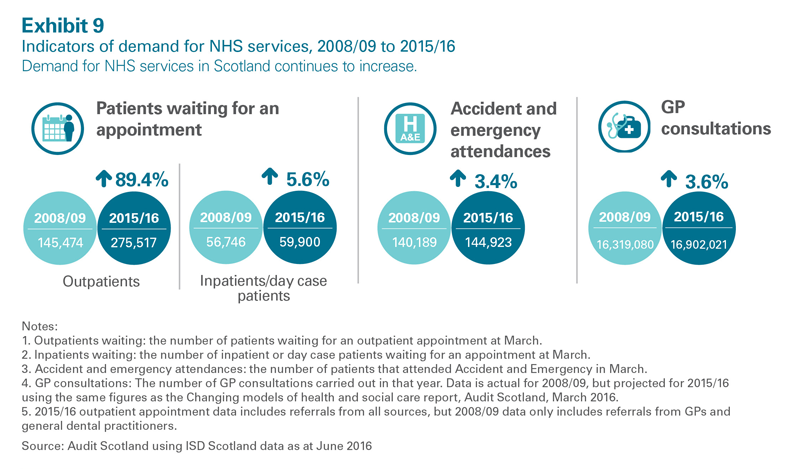 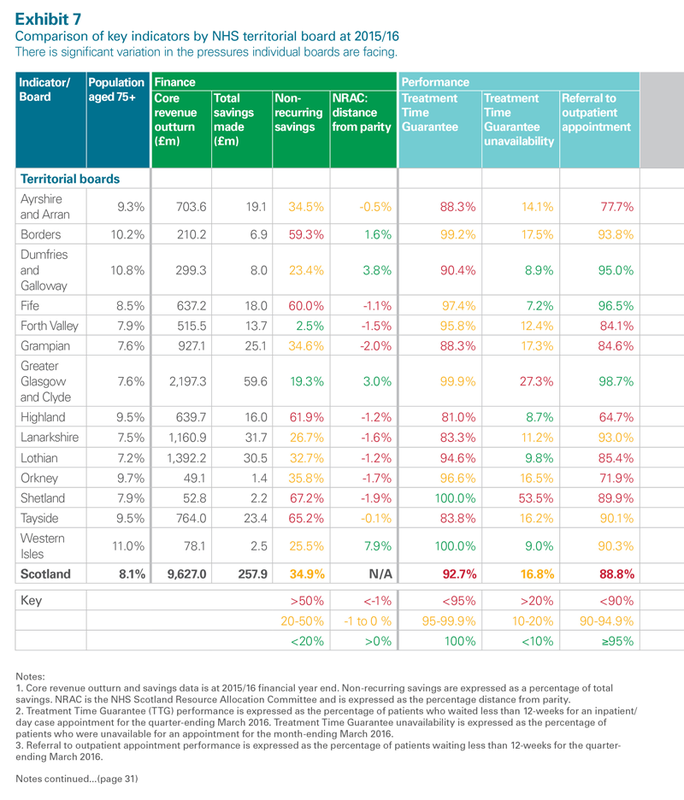 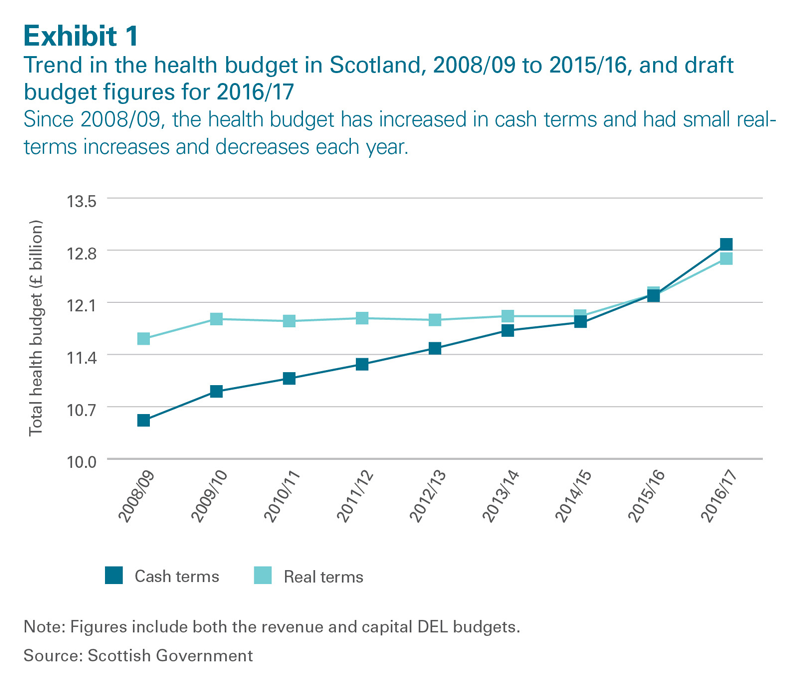 A combination of increasing costs, staffing pressures and unprecedented savings targets mean that Scotland's NHS boards are finding it difficult to balance demand for hospital care with investing in community-based services to meet future need. 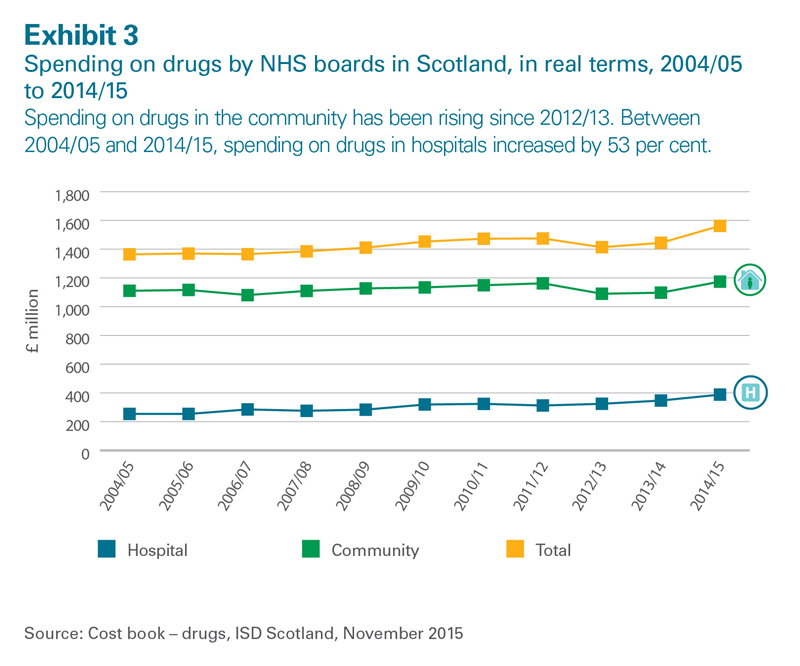 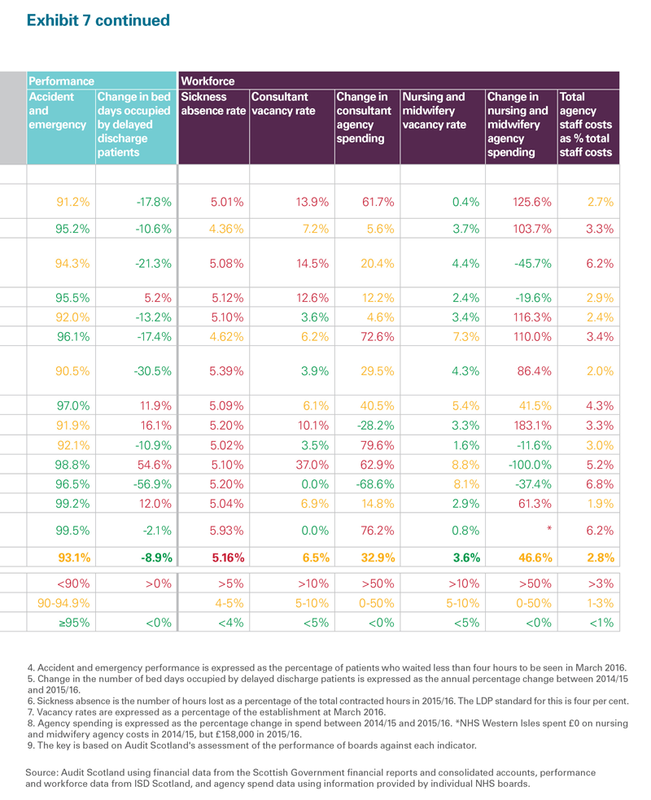 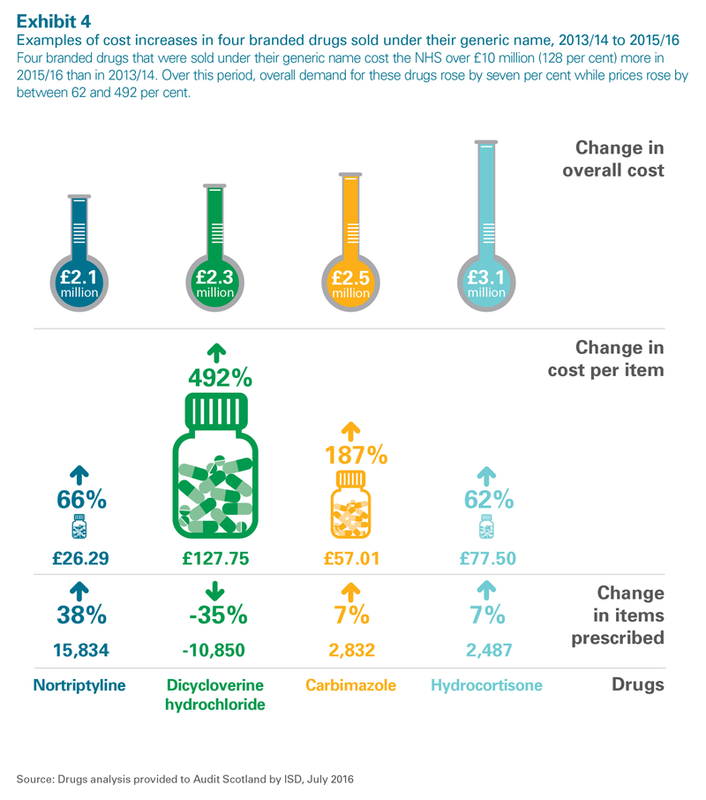 View our interactive graphic which provides information about health boards' expenditure and savings, and performance and workforce indicators. 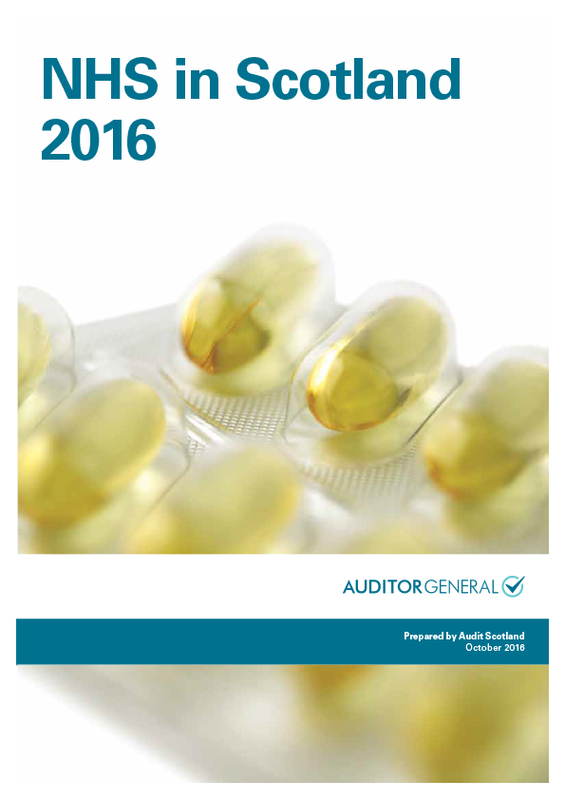 We gave evidence to the committee about this report at its meeting in November.